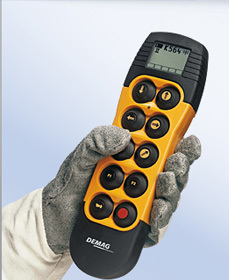 Your leading partner in industrial radio control technology for standard applications or customised systems. 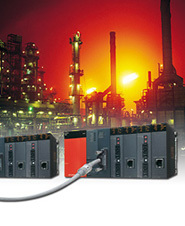 Stepper motors for extreme environments, precision stepper motors, stepper motor power stages and stepper motor control units. 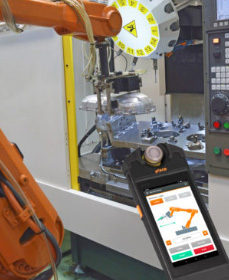 Controls with freely programmable graphical user interfaces and power electronics for servo or step motor technology. 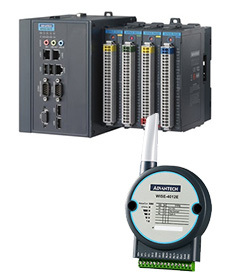 The provider for automation technology and control solutions meeting highest industrial standards. 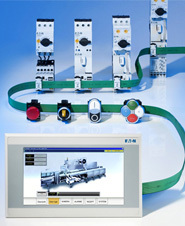 Wide range of high-quality switchgears for the protection of machines and plants in industrial automation and lift industry. 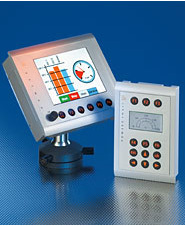 Our core expertise lies in the development and production of complete control systems for machine and plant automation. 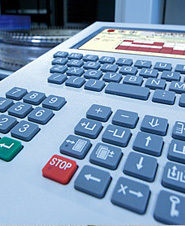 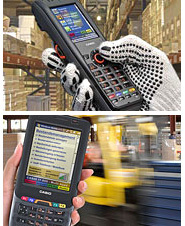 We are one of the world's leading providers for innovative solutions in automated records and materials handling. 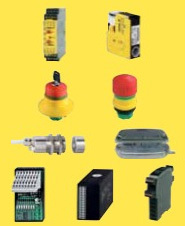 We produce and sell control units, pilot lights and terminal blocks, enclosures, limit switches for electrical controls.